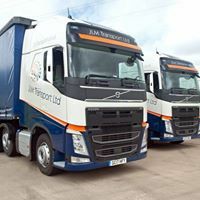 TrackTrans, a provider of end-to-end transport management solutions, has announced that haulier JLM Transport has successfully deployed the company’s cloud-based technology to automate the management of customer assignments during a period of rapid business expansion. JLM Transport handles over 2,500 monthly deliveries at peak periods. 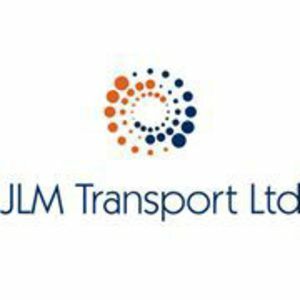 Since installing the TrackTrans solution, JLM has realised tangible time savings that have enabled improved customer service and eliminated the need for additional headcount. 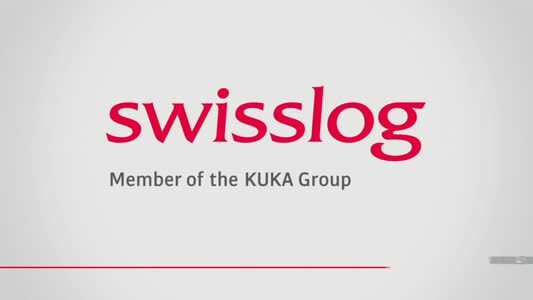 JLM took the decision to replace its traditional manual methods of monitoring its delivery process when one of the company’s biggest customers experienced a surge in business. The company gained a significant share of the toy market following the sad demise of one its main competitors. Early in 2018, JLM deployed cloud-based technology from TrackTrans just in time to accommodate record-breaking summer temperatures when demand soared for swings, trampolines and paddling pools. Straight away JLM saw benefits as a result of new TrackTrans system. 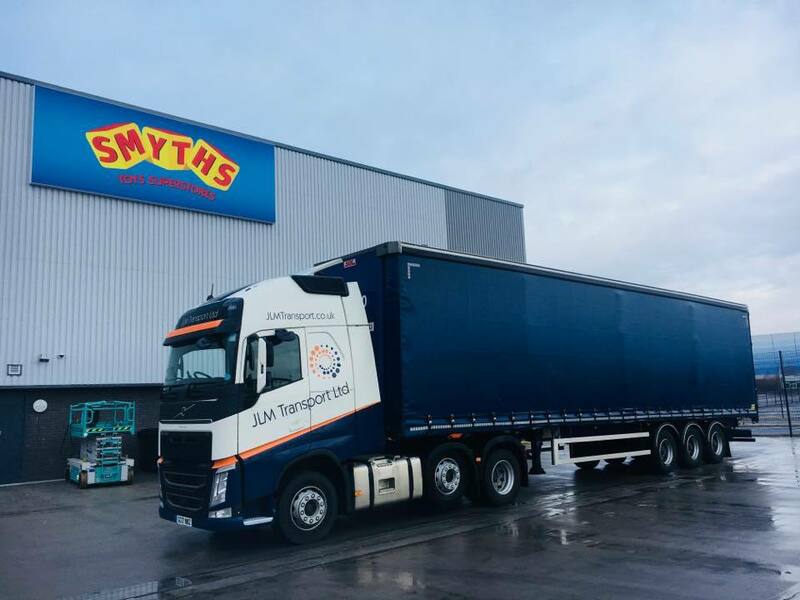 Automation has enabled the company to introduce a robust set of transport management processes and has given JLM the flexibility to manage the expansion of business from Smyths Toys in line with the retailer’s ambitious schedules and grow its own business at the same time. JLM can quickly view reports covering each step of the delivery process using accurate, real-time data held in the TrackTrans system. This advanced functionality is essential for making meaningful service improvements and aids accurate forecasting and forward-planning. 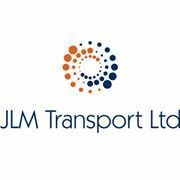 Furthermore, the superior reporting capabilities of the TrackTrans system give JLM a clear view of important financial information that can be downloaded in minutes and enable JLM to monitor the company’s business performance. This has saved JLM significant amounts of time, savings that have saved the need for additional headcount and allowed the team to devote energy to maintaining and improving customer service.